The average house price in Wales has fallen to £185,018, with the annual growth of 0.4% the lowest recorded since August 2013, the latest index report shows. 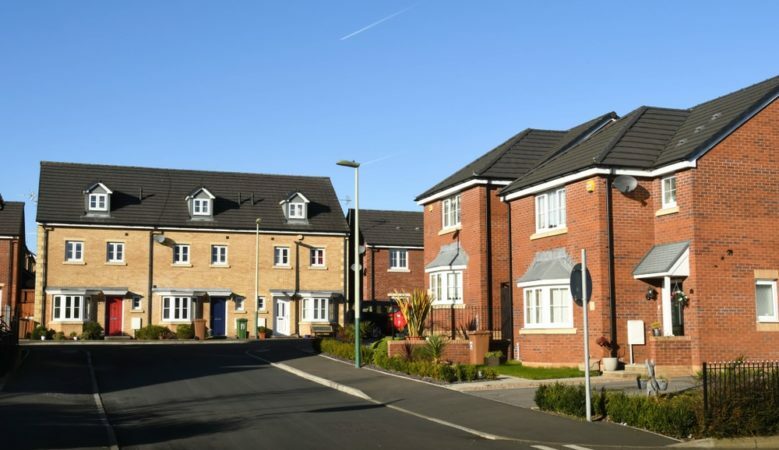 However, house sales were up by 6% in the first quarter of 2019 compared to the same quarter in 2018, the index from the Principality Building Society shows. The report suggests that first time buyers are making the most of the opportunity of relatively affordable house prices in parts of Wales. House prices across the country have fell by an average of 0.8% in the first quarter of 2019 and the report says that the decline in quarterly prices has been caused by uncertainty surrounding Brexit, with many buyers and sellers waiting for a clear decision on the future of the country’s position in Europe before committing to the purchase or sale of a property. Overall, there were 15 local authority areas in Wales where prices fell in the quarter and seven local authorities saw a rise in house prices, including the more affordable regions of Neath Port Talbot with a rise of 1.9%, Blaenau Gwent up 1.1% and Merthyr Tydfil up 0.5%, which Principality suggests has been helped by first time buyers remaining keen to get on the property ladder in those areas. Cardiff and Conwy reached new peak prices of £235,361 and £190,125 respectively in March 2019. In Cardiff, this was driven by a rise in the prices of semi-detached properties and flats. In Conwy, detached homes, the most frequently purchased property type in the area, saw the largest rise, up by an average of £40,000 in March 2019 compared to the year previous. ‘As anticipated, we have seen a quarterly decline in house prices which is connected to the ongoing economic uncertainty caused by Brexit. House sales are up year on year, with Brexit seemingly not having the same negative effect on the number of sales that are taking place in the Welsh housing market as it has in southern parts of England, in particular,’ said Tom Denman, chief financial officer at Principality Building Society. ‘The South East of Wales continues to see house price growth as a result of the abolition of the Severn Bridge tolls and the widening commuter belt between Bristol and Cardiff. With political uncertainty continuing, it’s difficult to gauge whether the market will bounce back in quarter two or will continue to show signs of slowing,’ he added.